Reliance Captain Mike Stewart is recognised for his sailing. 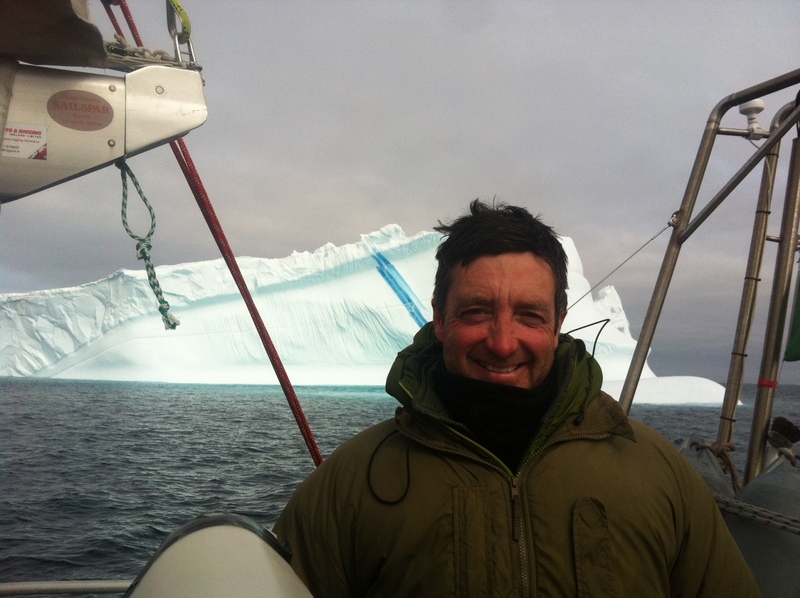 “Just back from third season in the Arctic as skipper of northabout, Sir David Hempelman Adams boat, all well. Am receiving an award, a medal, from the basque exploration and geographical society (1864), in the basque capital next week from minister of tourism. Its a nice award, and a great honour for me. Took a basque exped team safely to 80 degrees north and back Greenland east side.